Guardian Early Learning Centre – Tempe is a bright and airy childcare centre that sits prettily by the water. With bright, customised spaces, plenty of room to move and a team of dedicated educators, children not only learn skills for life but also have a whole lot of fun doing it too. Our educators are a huge part of what makes our centres great and this week we focus on Monica Andrea Hernandez Quintero, one of the warm and welcoming members of the team at Tempe. 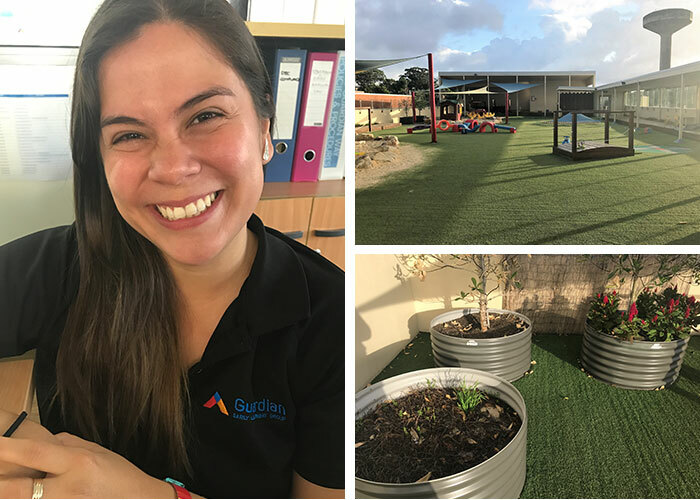 Monica is also the Sustainability Champion at the centre, so we take two minutes to chat with Monica and find out a bit more about her and the sustainability projects at Guardian Early Learning Centre – Tempe. How long have you worked in Early Childhood? I have worked in the Early Childhood industry for more than 10 years and have had many learning opportunities especially supporting unwell children within childcare centres. I’ve been at Guardian ELC Tempe for two years now. Why is sustainability important at Guardian ELC Tempe? It’s important for children to become aware and acquire knowledge about sustainability from a young age. I would like children to become advocates and responsible citizens of this planet. 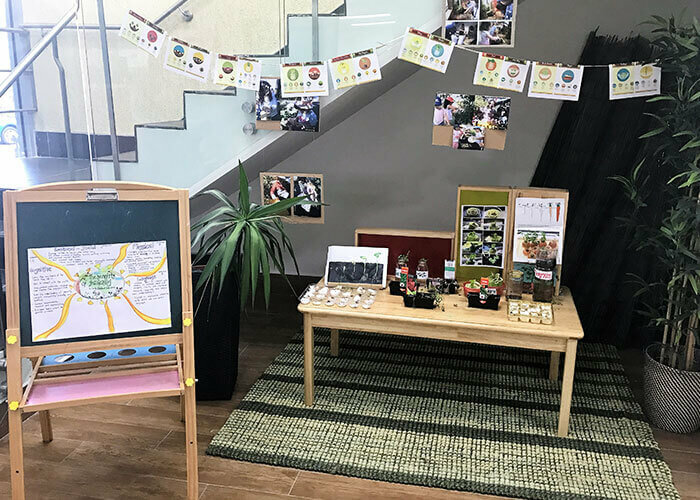 The centre has a worm farm and veggie garden as part of learning about sustainability at Tempe, what are the children learning from growing plants? Many things! From the cycle of life and cycle of growing to being respectful with nature and their own environment. The children create their own ideas, hypothesise, explore, investigate and engage. Have you had any feedback from the parents? Some families have been planting their own seeds at home following the interests of their child. What have the children thought of the worm farm? The children have load of questions about the worm farm and have created curious and funny stories about worms and how they think they walk and move. Providing long day care in a secure and modern environment, this childcare centre in Sydney offers opportunities for both indoor and outdoor learning. To meet Monica and to experience this early learning centre for yourself, book yourself in for a tour.